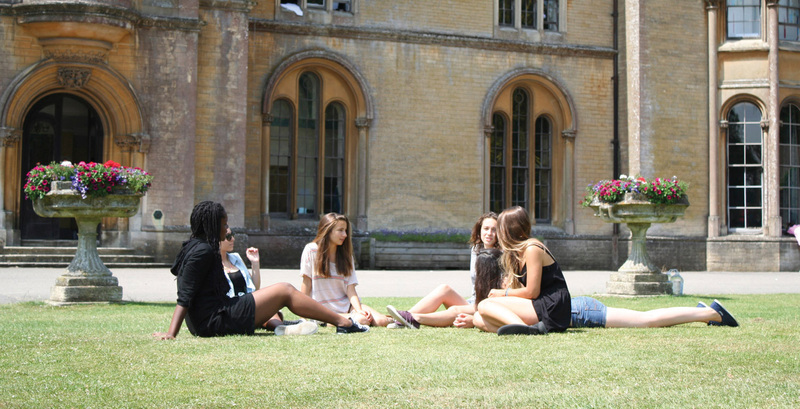 across multiple subject areas for students aged 14 to 17.
or stay on campus immersed in school life with new friends. orientation camps; enjoy continued support throughout your journey. The great thing about choosing MyChoice to complete an academic study abroad placement is the level of control students have on the subjects they wish to study. All the schools that we place students in are specifically selected by Xplore for their range of subjects offered and the community in which they operate in. All students participate in our fun and informative ‘Arrival Orientation Camps’, specifically designed to prepare students for the challenge ahead, as well as the opportunity to meet other students who are in the same situation. Our native teams recruit and select all Host Families that Xplore uses. Each family goes through an intense interview and observation process, so that we are absolutely sure they are perfect to host a student. Our teams provide round the clock support for the duration of the students’ placement; we regularly contact students, host families and agents to ensure all parties are happy.